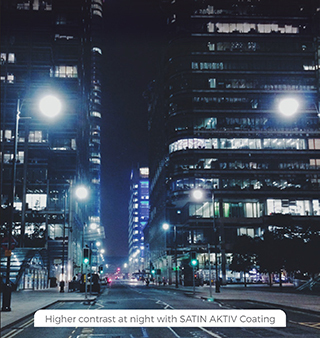 Satin Aktiv coating comes with an eye-soothing & premium looking light purplish golden residual hue adding fashion to your lifestyle. 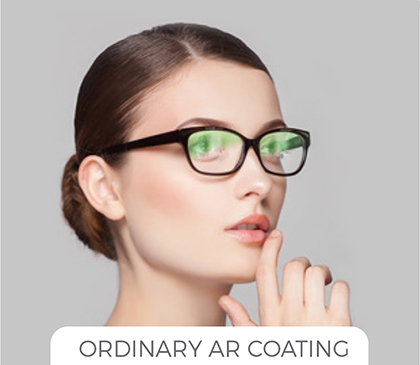 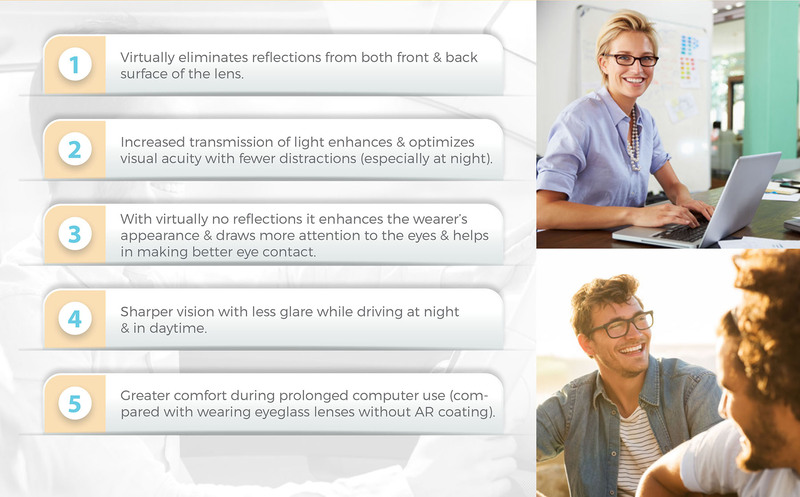 Satin Aktiv coating reflects back a portion of the harmful HEV Blue light & a portion of the heat generating Infra Red light keeping the exposed surface of the eyes – SAFE, COOL & COMFORTABLE. 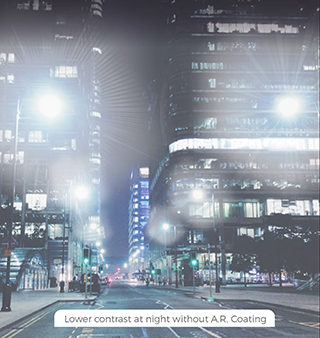 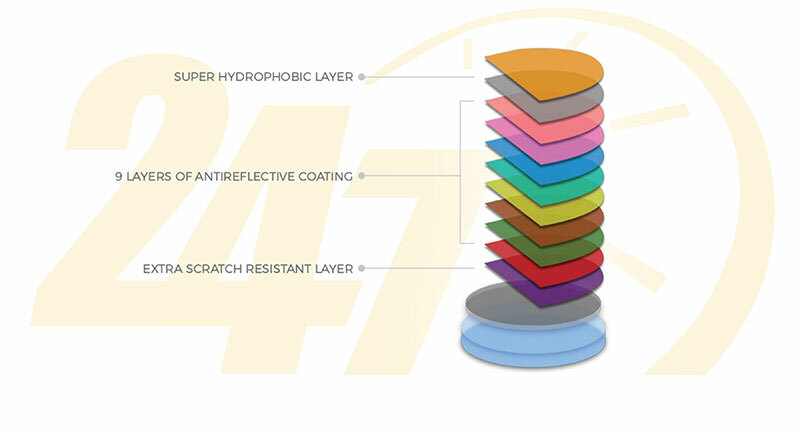 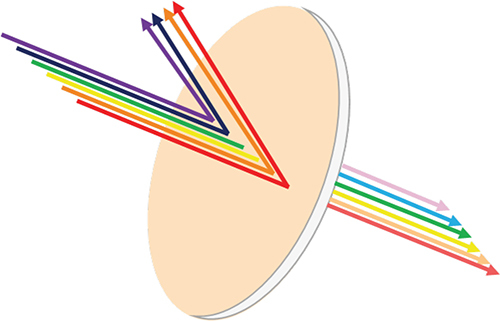 Satin Aktiv coating effectively enhances visual resolution 24 X 7 by selectively reflecting back portions of Blue, Orange, & Red lights.